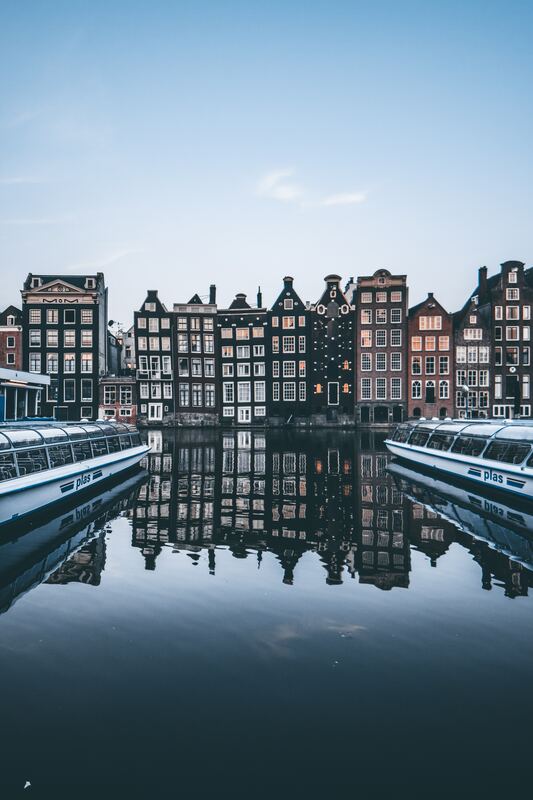 The 29th European Congress of Clinical Microbiology & Infectious Diseases will take place in Amsterdam, Netherlands, from 13 – 16 April 2019. You can visit the COMBACTE booth this year again, at No. 1.84! This year, 10 COMBACTE abstracts have been accepted at ECCMID: COMBACTE-NET (3), COMBACTE-MAGNET (3), COMBACTE-CARE (1), and COMBACTE-CDI (3). We are proud of all our colleagues who will be presenting their work during this event. An overview of the abstracts can be found here. Last year, the COMBACTE booth was one of the almost 200 exhibitors (another record) that was present at ECCMID’s exhibition hall and had 7 posters displayed in the ESCMID Networking Corner (ENC). COMBACTE’s booth received almost 300 visitors. Amongst them, COMBACTE partners, people from the network and participating sites, as well as visitors unfamiliar with the project, but interested in what COMBACTE does have dropped by. Most booth visitors came from Spain, United States, United Kingdom, the Netherlands, France, Italy, and Greece. Watch a video of the COMBACTE booth at last year’s ECCMID.